Kevin is 59 years old and is happily married for 30 years to my wife and soul mate, Regina. Kevin has had a varied life having spent time in the theatre, and music as well as teaching, fighting poverty, coordinating support groups, marriage preparation, scouting and working in social services. Regina and I have three children, Tracy and Matthew and Kevin Jr. In January of 1989 we shared an event that changed our life, marriage and family. We attended a Worldwide Marriage Encounter Weekend. This experience can make a good marriage great. Since making an anniversary weekend in 2008, Kevin began to write poetry on a regular basis again to Regina. 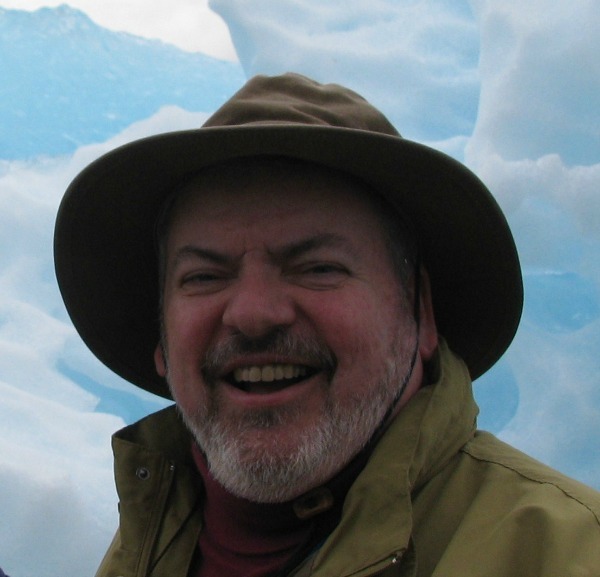 He published his first book, Feeling From The Heart, in 2012. Currently we are the Executive Couple for Worldwide Marriage Encounter on Long Island where we reside. In January of 1989 we shared an event that changed our life, marriage and family. We attended a Worldwide Marriage Encounter Weekend. This experience can make a good marriage great. 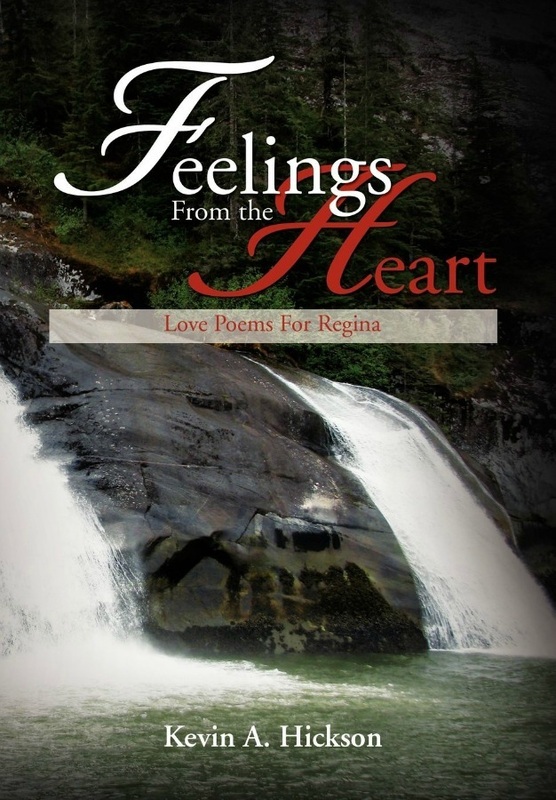 Since making an anniversary weekend in 2008, I began to write poetry again on a regular basis to Regina. Some of this poetry is here along with some pictures taken along the way. Enjoy!